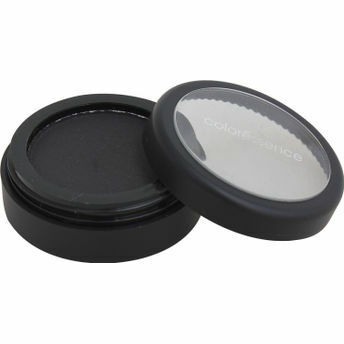 This special compressed powder cake eyeliner is blessed with unique waterproof property makes your eyes well defined. The water resistance formula enables the effect last for longer. Additional Information : Coloressence is a well- known make-up and beauty brand in India. It is part of Nature?s Essence brand which provides women trendy and affordable beauty products. Explore more from our Best Eyeliner collection here. Explore the entire range of Eyeliner available on Nykaa. Shop more Coloressence products here.You can browse through the complete world of Coloressence Eyeliner .Alternatively, you can also find many more products from the Coloressence Cake Eye Liner range.